This is a section by section, Commentary on Legal Services Authorities Act. 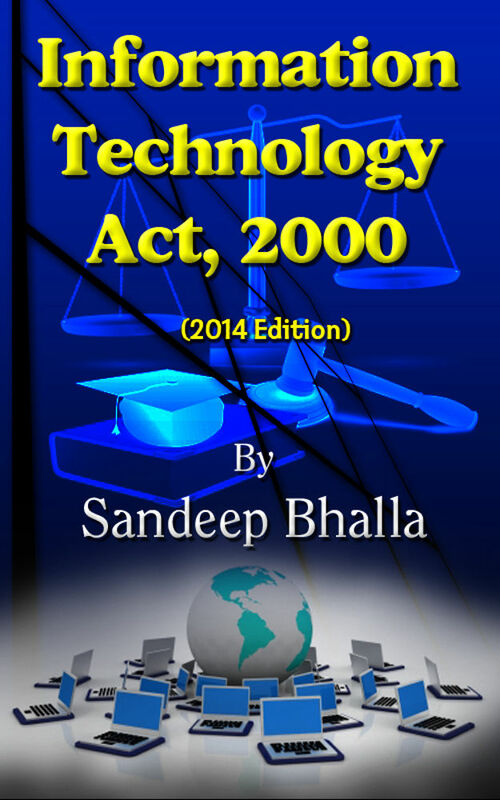 This ebook is a legal commentary on the provisions of Information Technology Act, 2000 as enacted by the Parliament of India. This statute primarily governs the law relating to Internet, Digital Communication and other such matters. This statute covers variety of new legal rights and liabilities apart from creating various authorities for enforcement of new rights and liabilities. Certain acts have been defined as offenses which are punishable with fine or imprisonment. This book, apart from the original enacted provisions of the statute also contains legal commentary on virtually every provision to assist the legal implications of each provision. Commentary also contains reference to existing case law on the subject without confining itself to the courts of India and incorporating judicial precedents from all over the world. Where ever direct case law is not available, an anlogous provision and case law thereon has been dealt with to thoroughly analyze the provisions of this Act. This is a 2014 edition and includes commentary on the notorious provisions introduced by Amending Act of 2008.